United Way of Metropolitan Dallas recently welcomed 400 leaders for the Women’s Leadership Summit. Although it was all business during the day, featuring experts in philanthropy from across the nation, attendees couldn’t wait for the host city party at the Neiman Marcus flagship downtown. 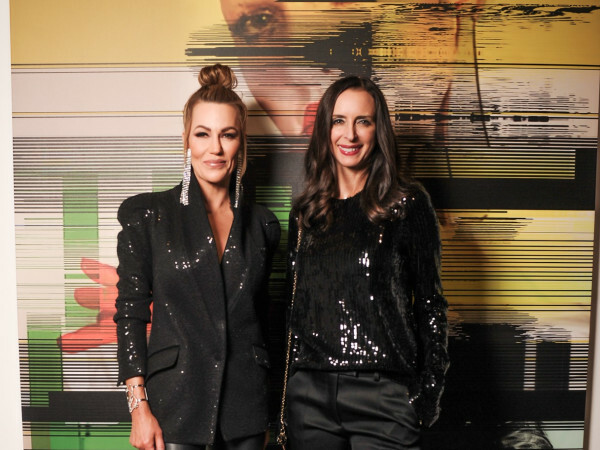 Neiman Marcus CEO Karen Katz and team went all out for this private soiree centered around fashion, food, philanthropy and fun. Guests were greeted at the door by male models donning Usher’s gold Giuseppe Zanottis. People couldn’t take their eyes off of him them at the United Way’s recent gala concert, and they certainly caught everyone’s attention this night as well. Jeff Byron, VP and general manager of Neiman Marcus downtown, welcomed the ladies, and United Way of Metropolitan Dallas CEO Jennifer Sampson followed with remarks. 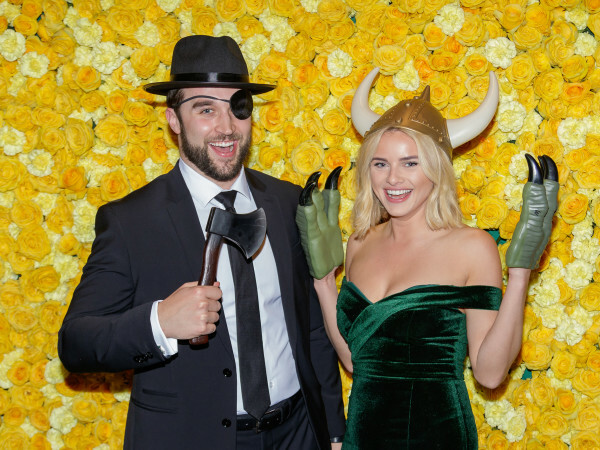 Guests then flooded each floor to indulge in food and drink, see models sporting spring’s hottest looks, get pictures taken in the photo booth, and partake in the hit of the night: lipstick fortune-telling. Attendees — including Marjon Henderson, Anne Music, Kevin Hurst, Dana Brown, Debra von Storch, Lynnee Hopson, Jeannette Alberte, Pamela Osborne, Carol Glendenning, Debra Brennan Tagg, Natalie Solis, Gaynelle Henger and Gail McDonald — know how to properly close down a store, as they mixed and mingled late into the night. 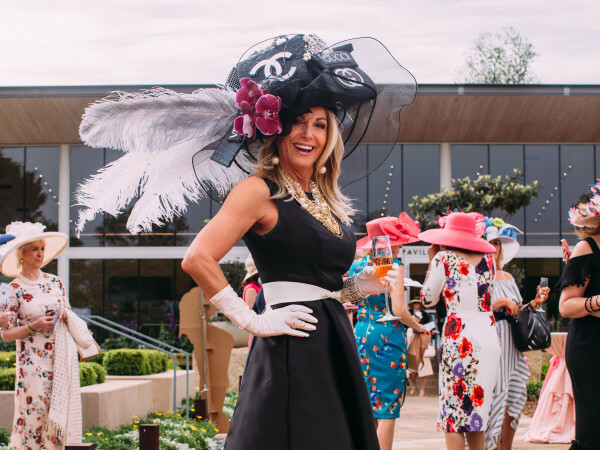 One first-time Texas visitor was even quoted as saying that she thought this party was “so Dallas.” Judging by its fabulous turnout, impeccable fashion presentations, and fun activities, we’ll take that as a compliment.